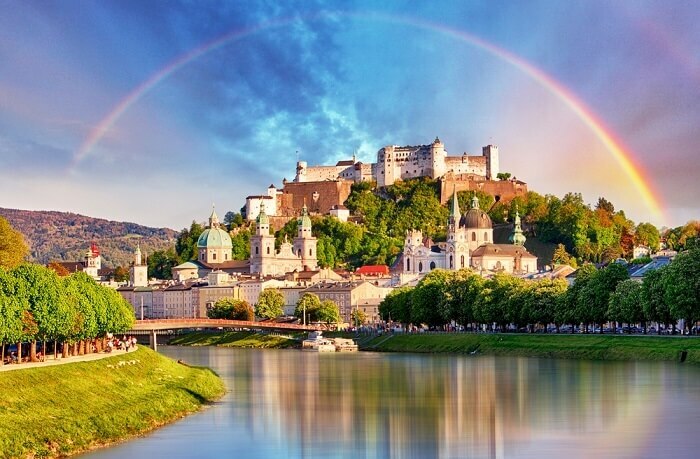 10 Places To Visit In Salzburg In 2019 For A Perfect Vacay In The Musical City Of Europe! Home to enchanting castles, mind-boggling museums, and everything romantic, the city of Mozart situated in Austria is not an ordinary one. 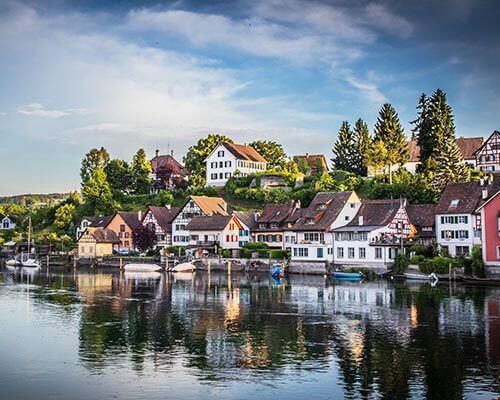 From offering views of the Eastern Alps to making your trip turn into a musical memoir, the places to visit in Salzburg, Austria can truly make your holiday one of its kind. 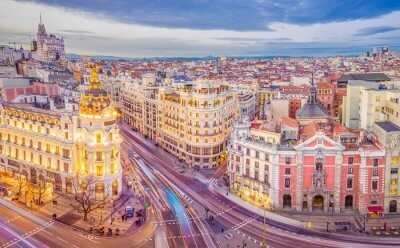 But if ‘Where exactly should you head?’ and ‘Is this city even worth exploring on your next Europe trip?’ are some questions that are stopping you from agreeing with us, then take a back seat and start scrolling. Of all the attractions in the city, here are the 10 best places that would definitely convince you to include Salzburg in your trip itinerary! 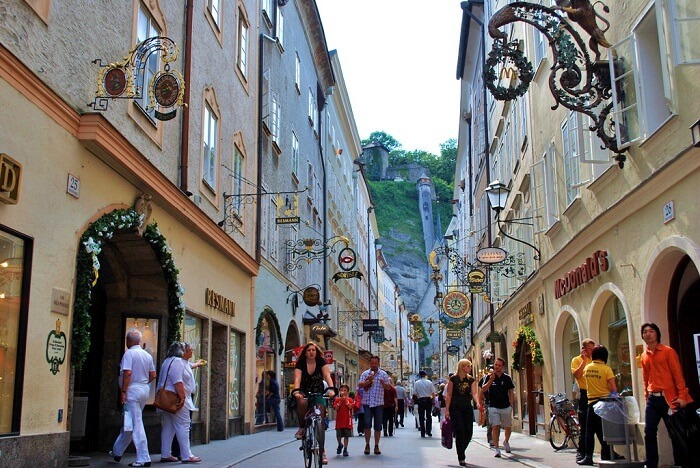 Check out the perfect list of places to visit in Salzburg city on your vacation. Keep scrolling down and read along! 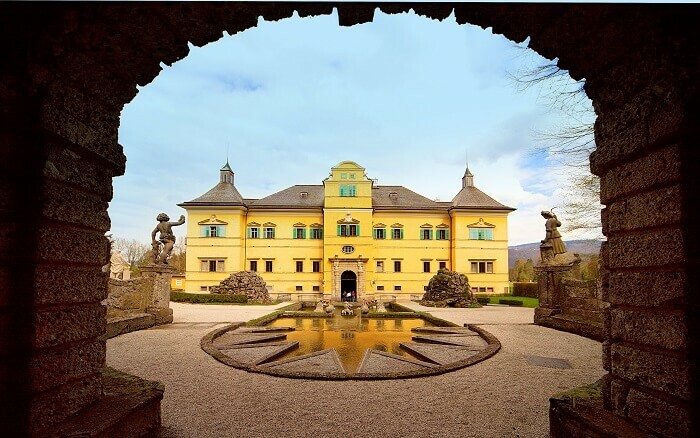 One of the best things to see in Salzburg, this open-air museum is a must-visit during your trip to Europe. 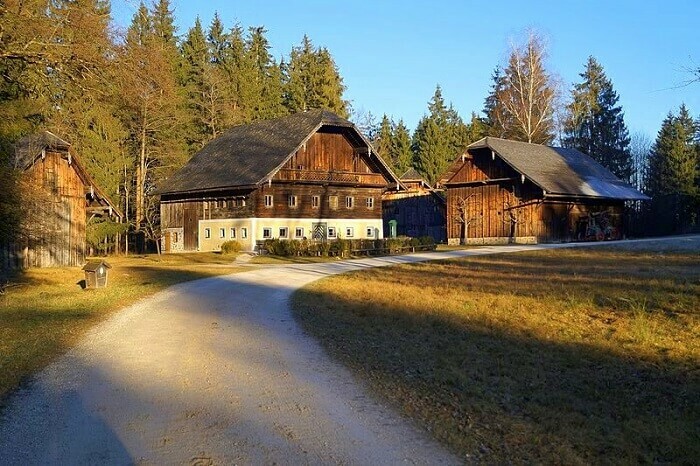 Located some 20 km away from the city near Untersberg, this museum houses around 100 farmhouses, a butterfly watching spot, and a huge adventure playground. 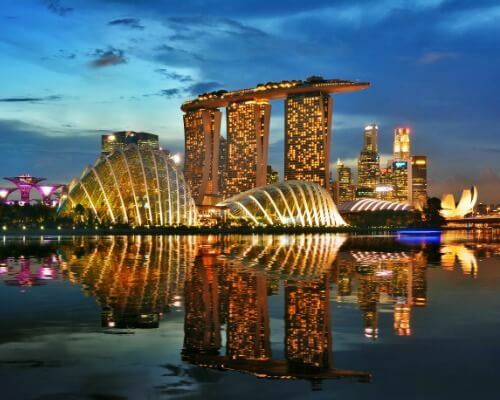 So, irrespective of whether you’re a history buff or not, this unique place will surely gift you an experience of a lifetime. 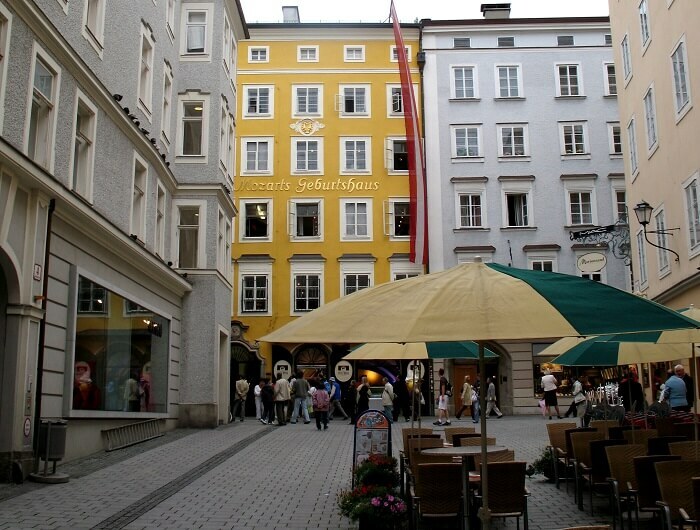 Translating literally to Grain Lane, Getreidegasse is one of the best places to visit in Salzburg. 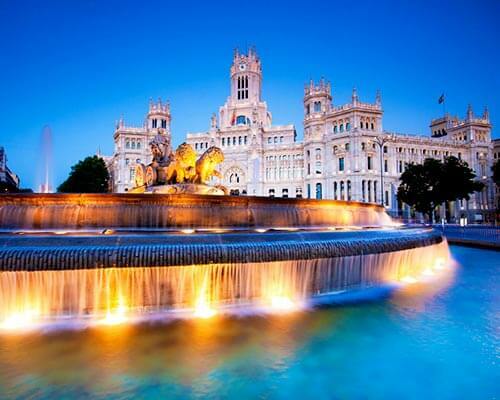 This famous shopping street is located in the Old Town and is home to everything from high-end shops to classic restaurants. Apart from just exploring it, you can actually stop by and try the city’s lip-smacking specialties or shop for jewelry & traditional wear. Entry Fee: There is no entry fee for visiting this place. 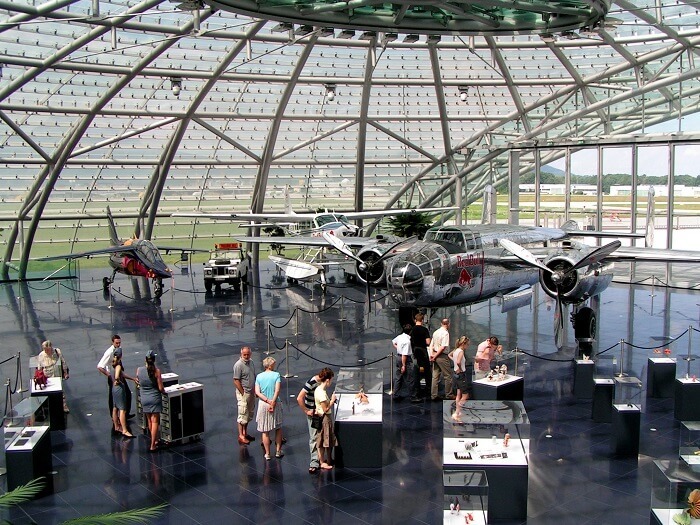 Owned by the founder of Red Bull, Dietrich Mateschitz, Hangar 7 is truly a one-of-its-kind museum. From housing historical planes to Formula One racing cars, this place has got a classic collection that will leave you in awe. But there’s more to this winglike dome museum than meets the eye. 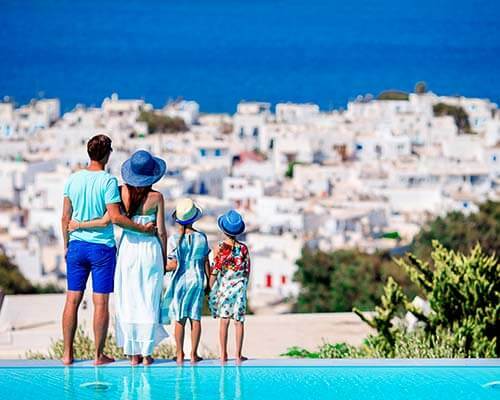 Apart from witnessing the marvels, you can also chill here with your loved ones at its Michelin starred restaurant or the bar & lounge. Entry Fee: There are no entry charges in this museum. If you’re still wondering ‘what to see in Salzburg’ during your trip to Austria, then Mozart Birthplace is where you need to be. One of the most visited museums in the country, this place is where the famous composer Wolfgang Amadeus Mozart was born in 1756. While the first floor showcases things & paintings from his everyday life, the second floor highlights his life as a composer of operas with costumes, and the third floor focuses on his personal life. Built in 1606 by a prince-archbishop who intended to make it as a home for his mistress and then later rebuilt in Baroque and Neoclassical styles again during 1815, this is a place of many stories. 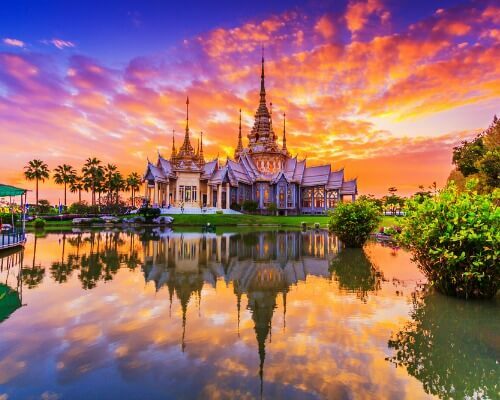 Its lush gardens and statues of mythological people are great spots to explore. 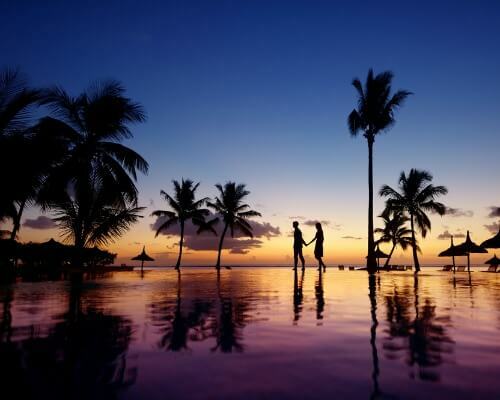 But besides that, you can also use this spot for organizing your own wedding or just a photo shoot. 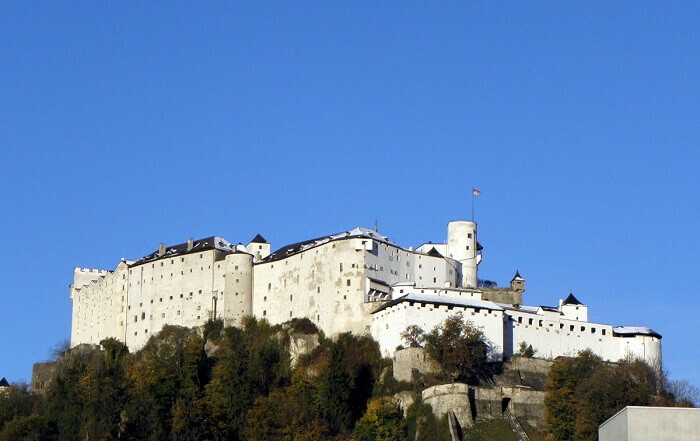 Located on the Festungsberg hill, Hohensalzburg Castle is one of the best places to include in your Salzburg sightseeing list. It was built in 1077 and is one of the largest preserved fortresses in Central Europe today. While it may sound too historic to you, it isn’t, as the castle often holds concerts and an international summer academy. 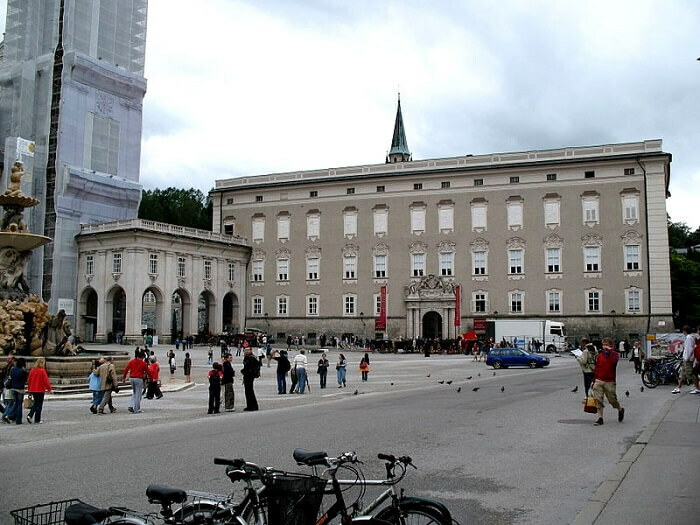 Visiting Salzburg and not taking a tour of this major landmark is something you cannot afford to do. Of all the top places to visit in Salzburg, the Residenzplatz or the baroque square is the most popular amongst the tourists. Wondering why? 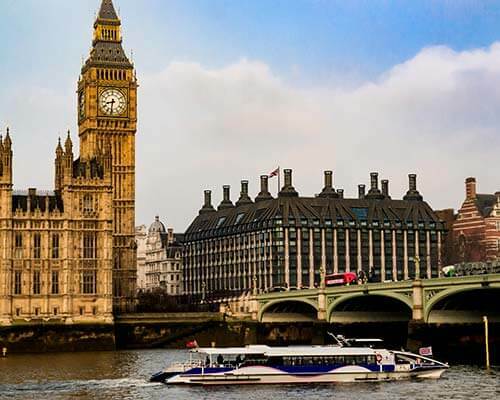 Well, it’s got everything from horse-drawn carriages to street entertainers that would help you catch the true glimpse of the city’s rich culture. 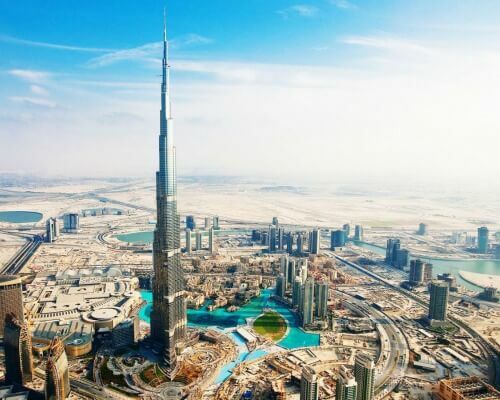 So, if you’re more of a culture vulture, begin your trip by heading to this place first. 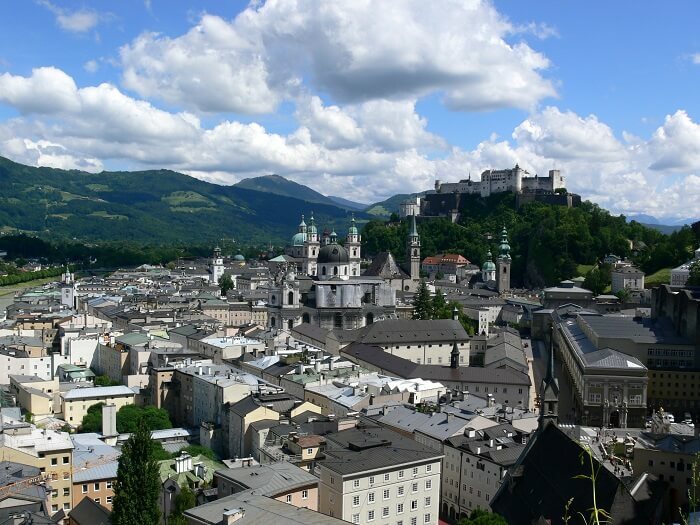 Located in the heart of the city, this mountain is not any ordinary Salzburg tourist attraction. 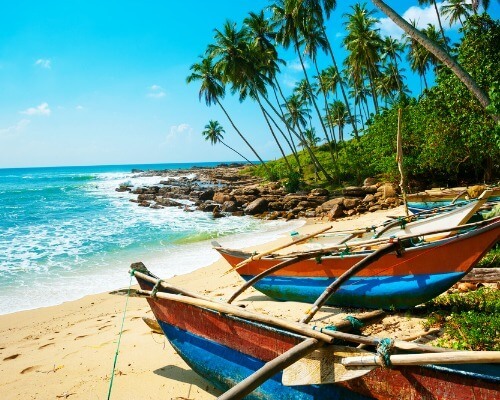 Offering innumerable pathways to travelers like you for reaching its top point, this gem of a place sure knows how to add adventure & bliss to one’s holiday. 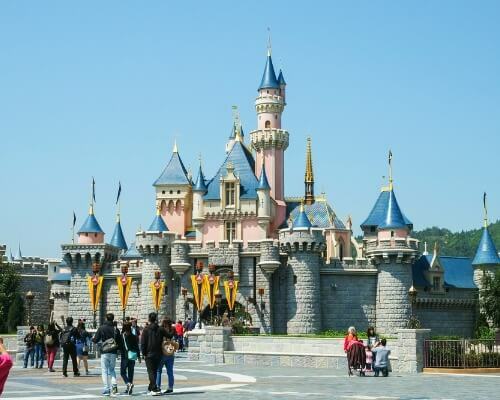 And just as much fun is ascending it, as is witnessing the marvelous palaces & castles in the city from its top. 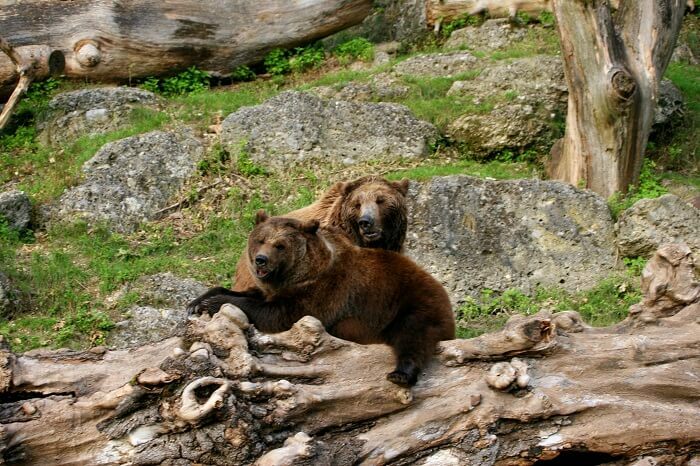 Also known as Tiergarten Hellbrunn, this zoo in Salzburg is a perfect place to visit if spotting the exotic lions or the domestic lynx in real life tickles your fancy. 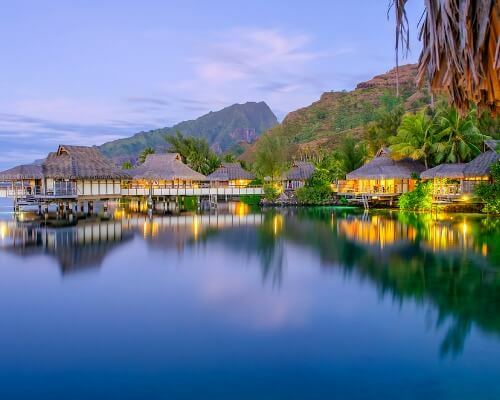 With around 1,200 animals of 140 species, this tourist attraction would surely leave your adventurous soul satisfied. So, if you’re looking for places to visit in Salzburg in 1 day, don’t think much and just venture into the wild! 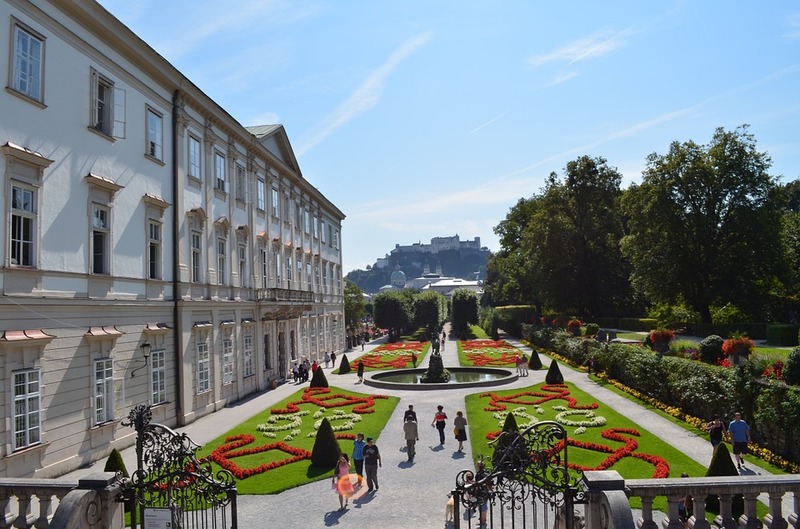 One of the best things to do in Salzburg is visiting the renowned Hellbrunn Palace, where you can catch a glimpse of the archbishops’ lifestyle in the bygone era. This 17th-century palace is undoubtedly a gem located on Furstenberg that awaits every explorer that’s out there in the world. 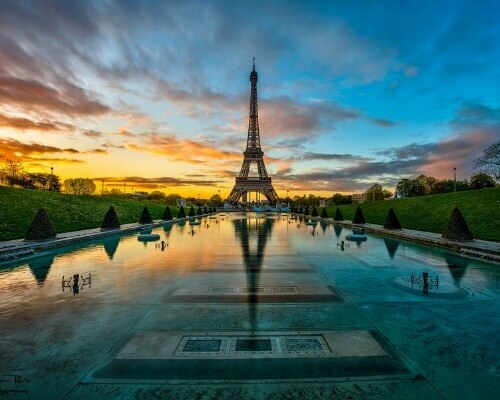 So, if you’re one too, make sure you visit this place! 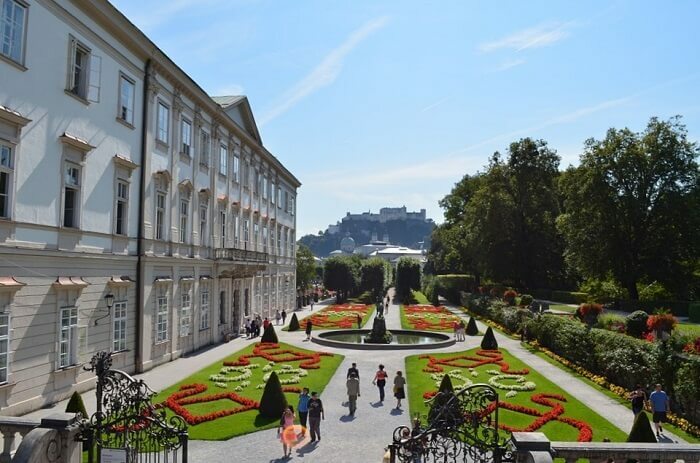 In Salzburg, Austria, points of interest like Salzburger Freilichtmuseum, Hellbrunn Palace, Hangar 7, and more are absolutely worth visiting as they are a treat for both eyes and the soul. Don’t you agree? 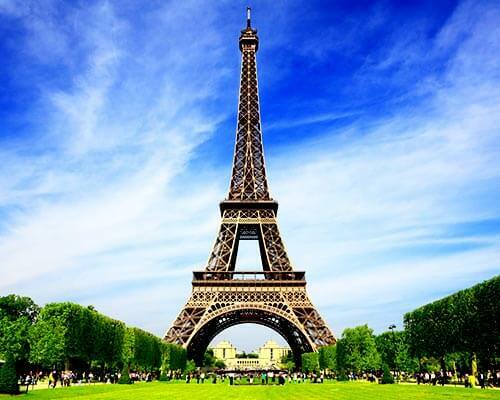 So, if you’re excited and all packed, make sure that you plan your Europe holiday and get these attractions included in your itinerary. We can vouch that these are surely more beautiful than they look in the pictures! Q: What is Salzburg famous for? A: Salzburg is famous for its Old Town. Q: What is there to do in Salzburg in winter? A: Witness the Christmas celebrations in Salzburg in winter.